I stumbled upon a really neat non-profit based out of San Francisco this weekend. 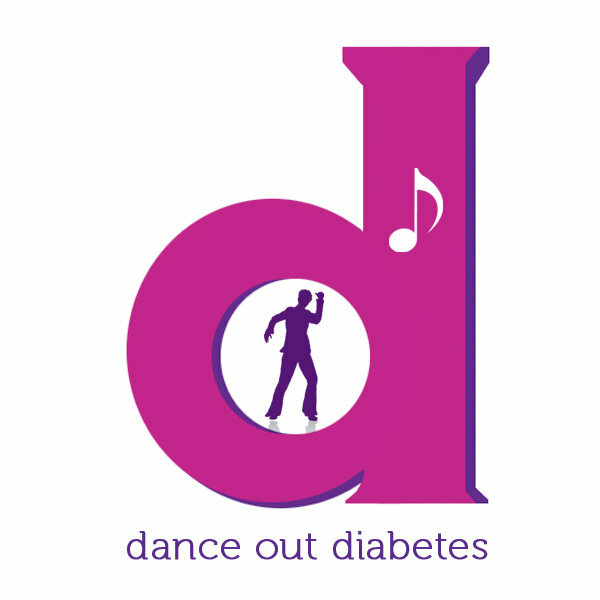 Dance Out Diabetes provides monthly dances and instruction for folks who are enjoying life, either as a T1, a T2, or a pre-diabetic, and want a creative solution for that “physical activity” element of self care. Dance instruction features ballroom and social dancing, zumba, disco, and soul line dancing, just to name a few. The instructors are volunteers, as are the Certified Diabetes Educators and Dietitians. The funding they receive provides A1Cs, glucose tests at the dances, nutrition counseling, and height/weight checks. Now that I’m only semi-employed, I might have some extra time to head to the bay and volunteer. After all, I’m a prime example of how exercise can help glucose control, even though I complain non-stop about where to put my pump while in costume. Granted I can’t provide medical advice, I can provide another stem on a network of support.